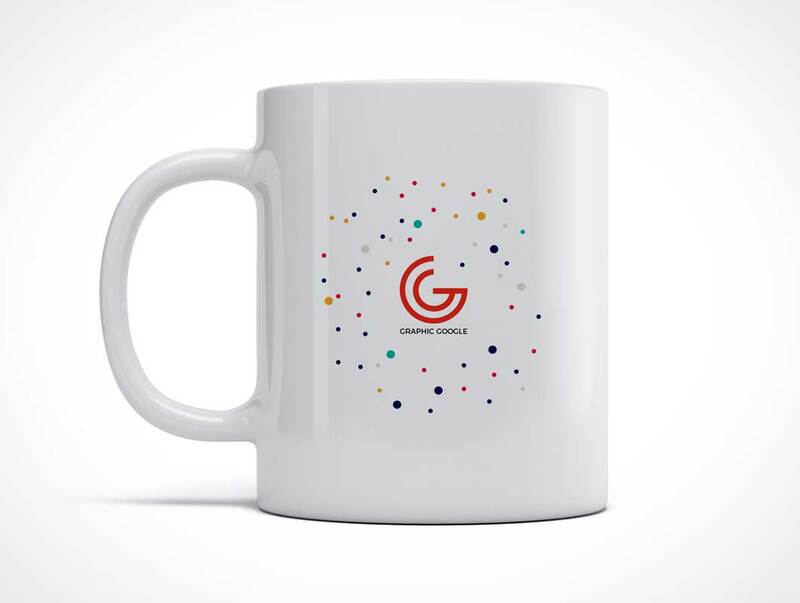 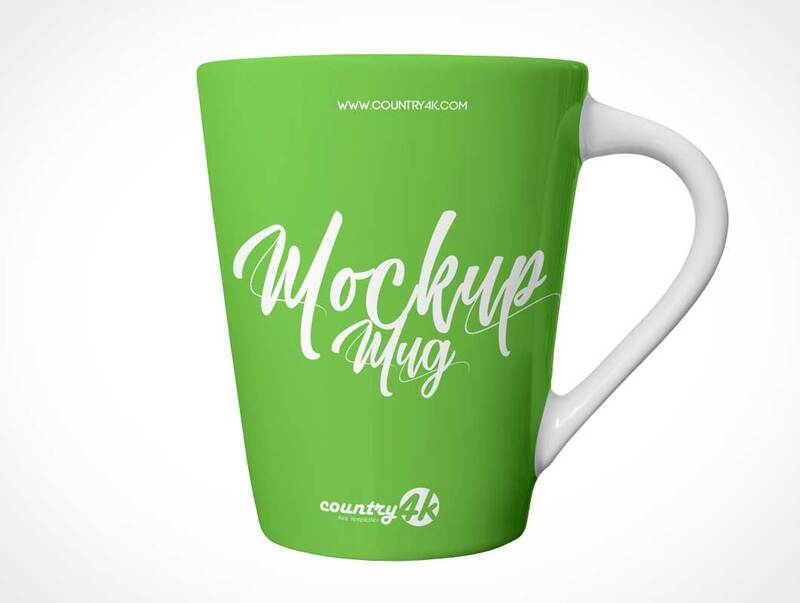 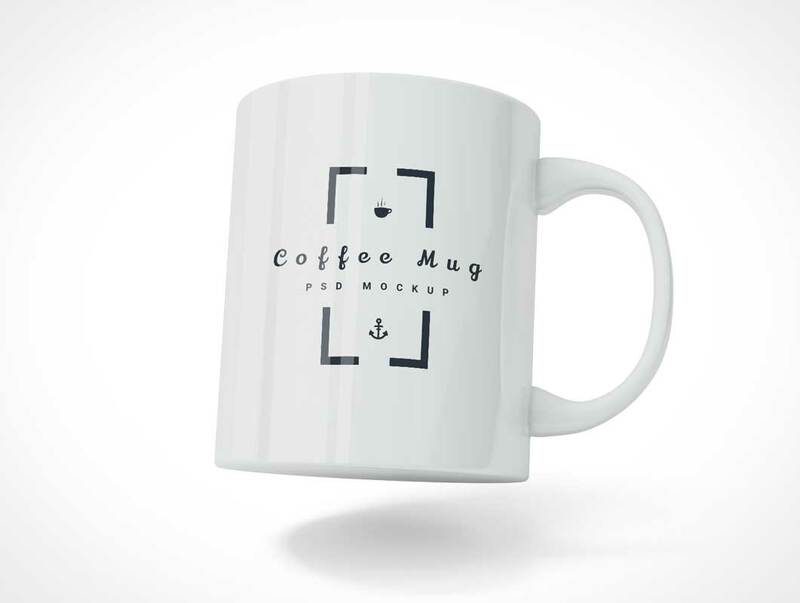 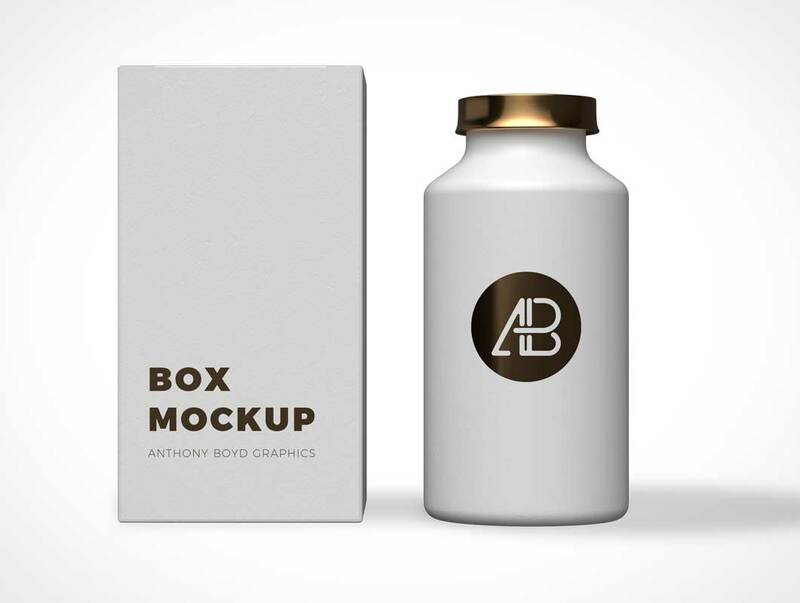 This free coffee mug mockup will allow you to present a logo or typography in a beautiful way. 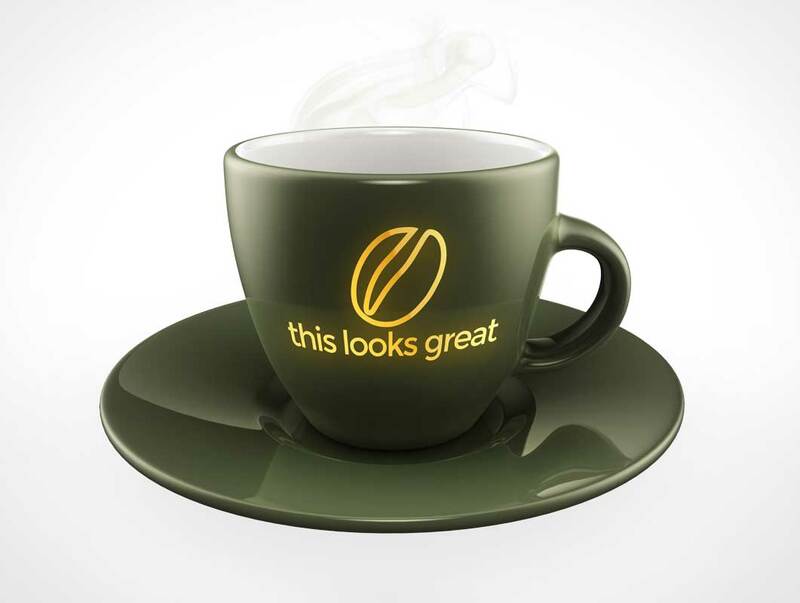 You can use adobe photoshop to add your own designs and art easily with the help of the smart layers. 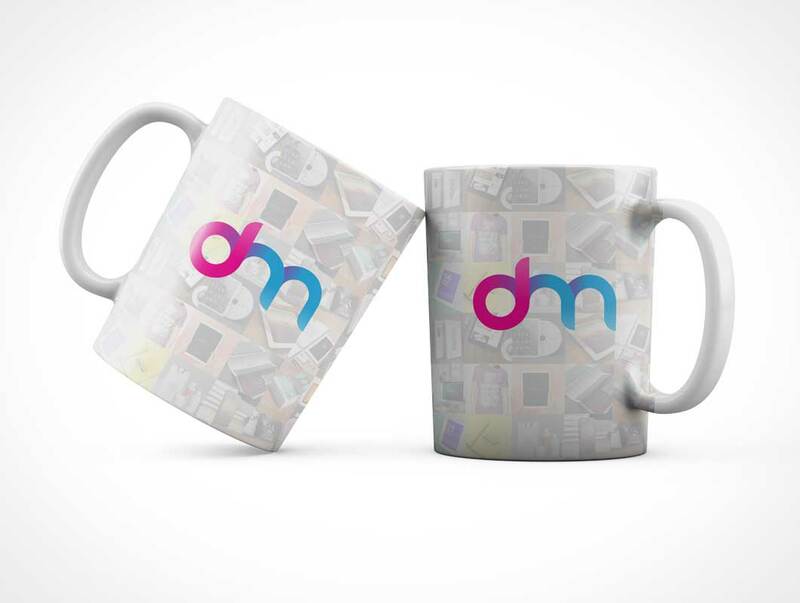 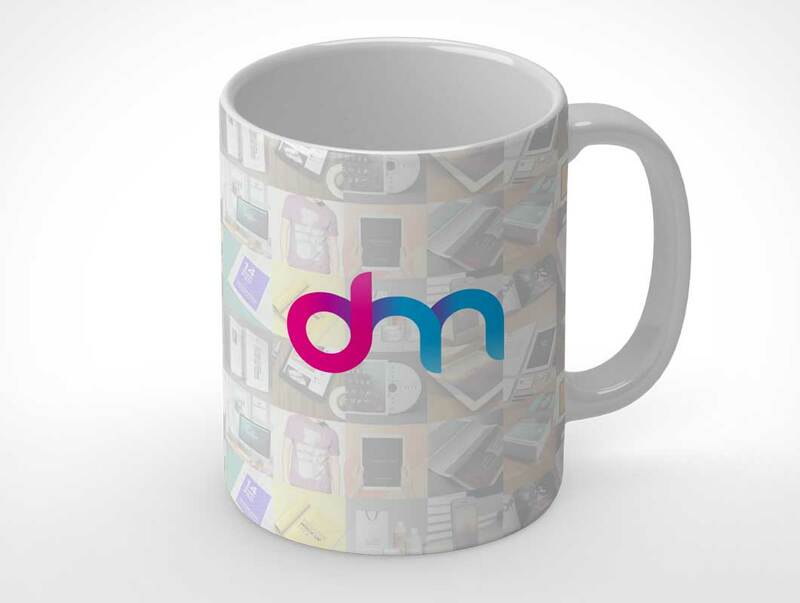 Just drag and drop your design inside mug smart object and done. 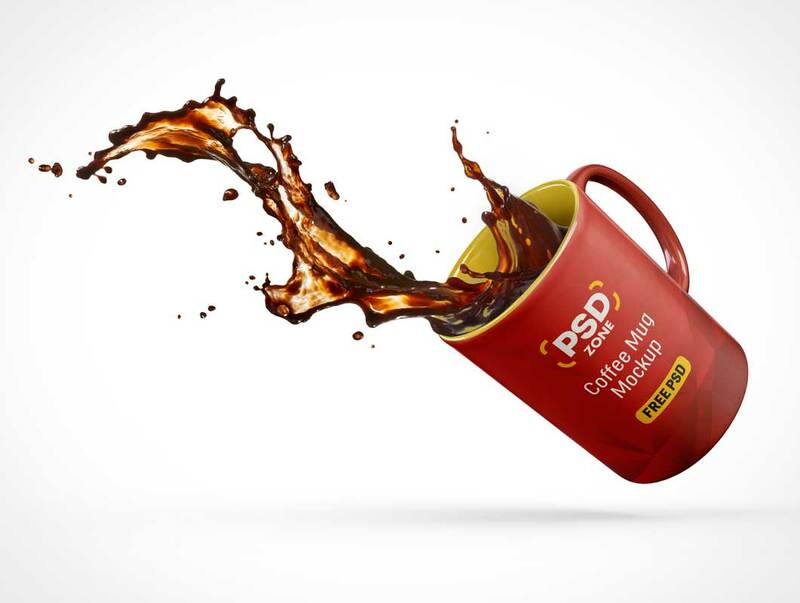 You can change the background color also. 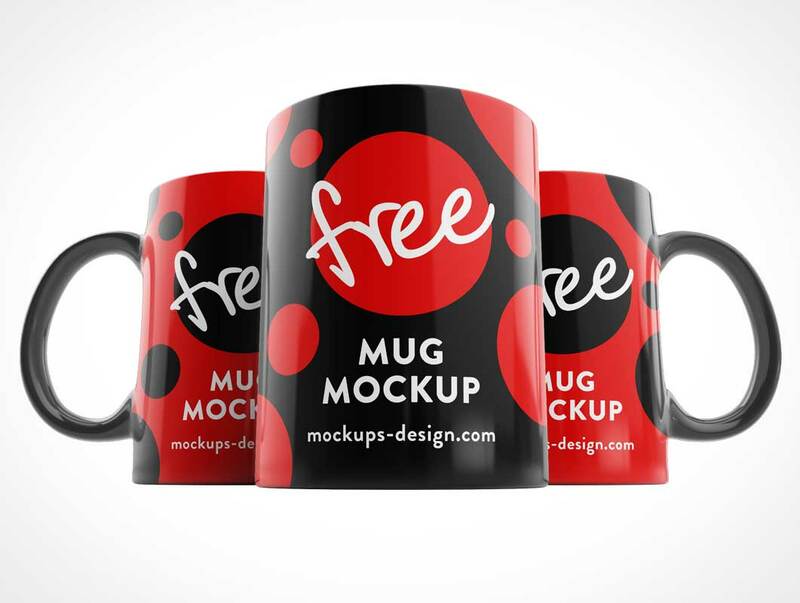 After a cup of coffee, we got inspired and decided to create something really useful for you to showcase your designs! 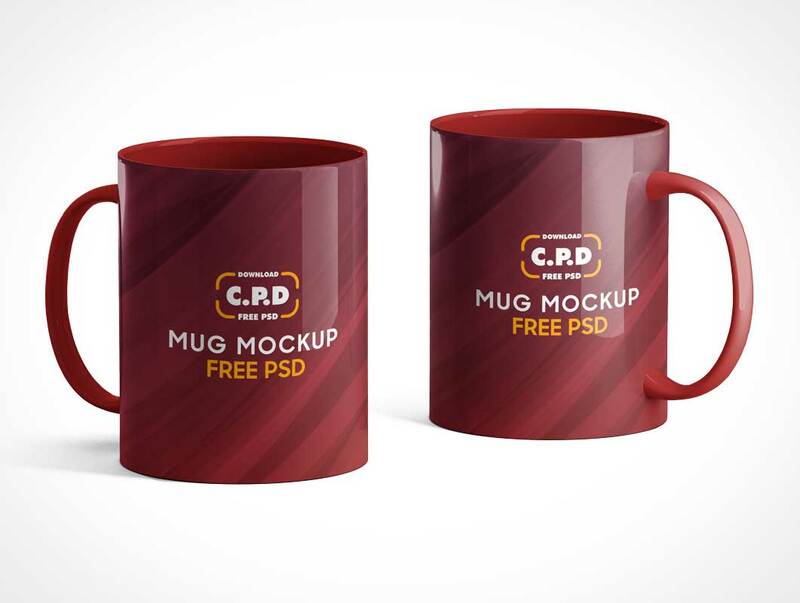 Plan ahead of time and download today’s freebie PSD resource for free, this generous freebie called Coffee Cup Mockup. 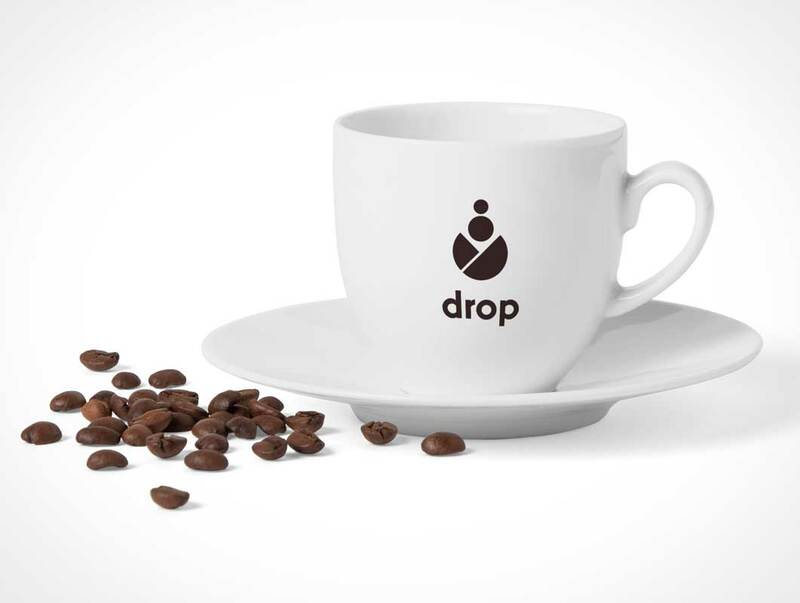 Do you feel the urge to pour a big cup of joe? 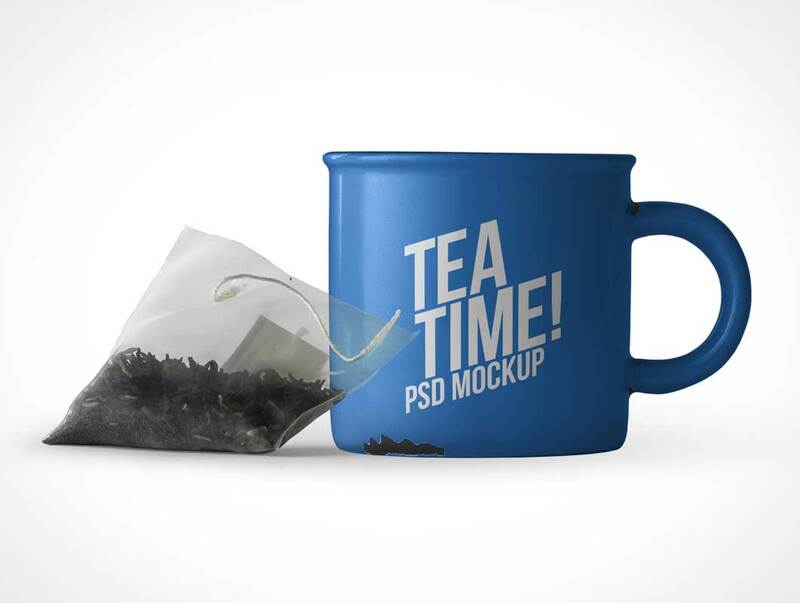 Then go ahead and store up all the energy you need for all your designs and projects. 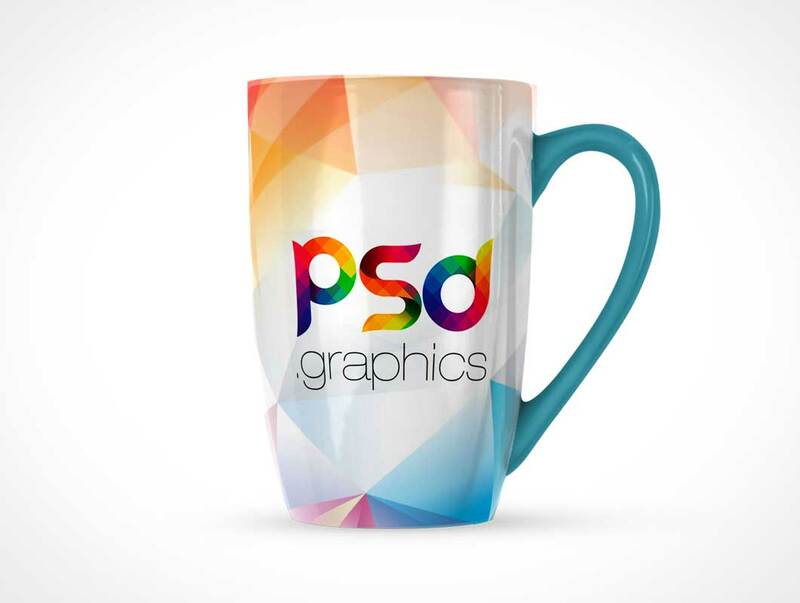 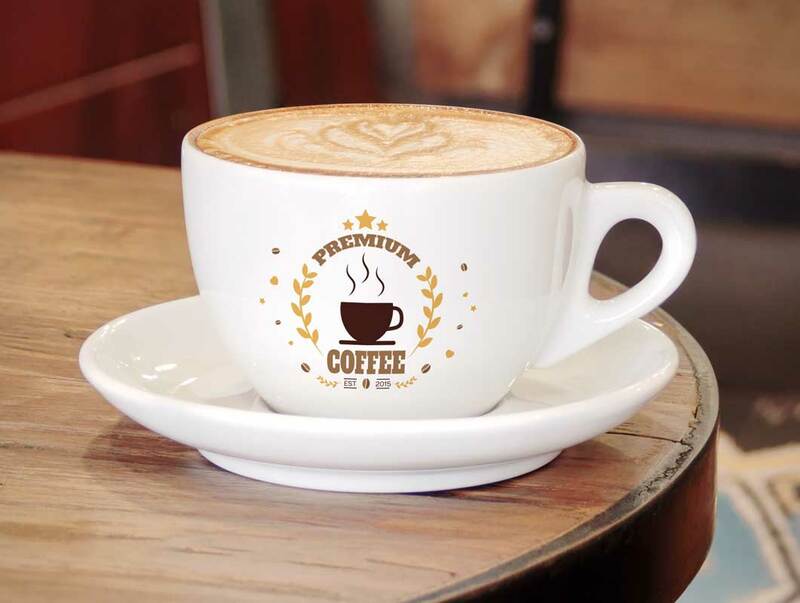 Create and showcase your coffee logo or mug design with this realistic PSD mockup created by Graphberry. 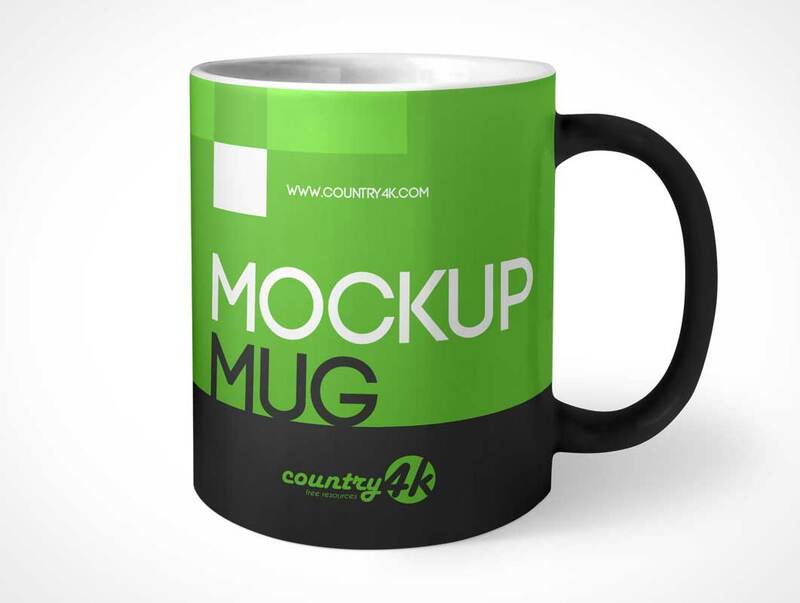 You can replace the design with just a few clicks via smart layers, the background color can be changed also.